Greetings Patients and Dental Friends! 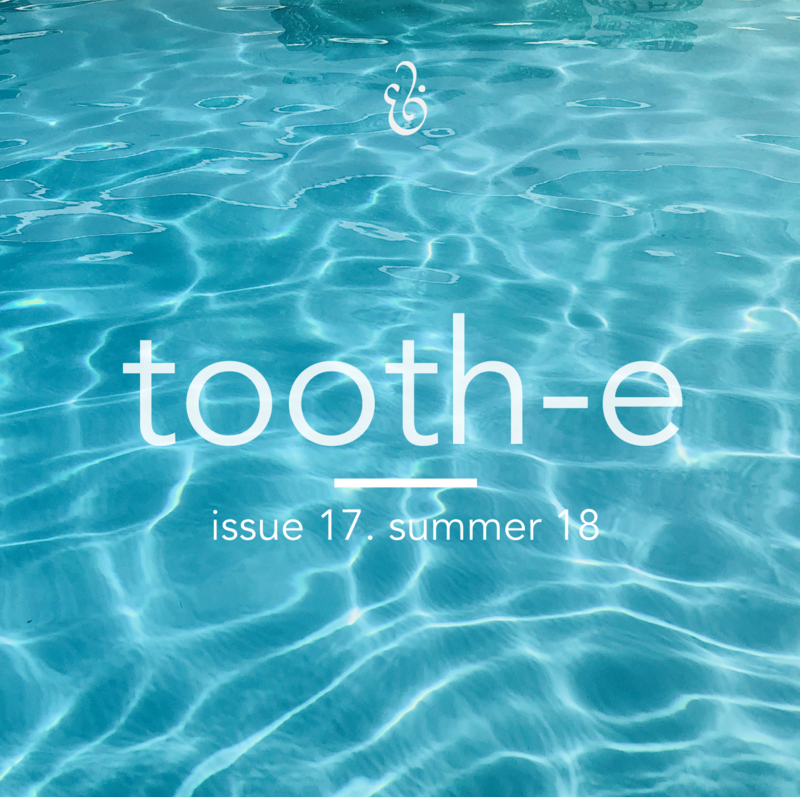 We hope this issue of Tooth-e finds you happy, in good health, and slightly tanner than this spring. There have been many new changes in our office since the last issue of Tooth-e was released, all of which we are excited to share with you. We are proud to announce the completed renovation of our doctor’s lab workspace, which has made behind-the-scenes daily management easier and a little neater. In our commitment to provide the highest level of care for our patients, this summer has also been filled with ongoing growth and development through continuing education for Drs. Hansen & Spaulding and the team. Our focus has been primarily on airway, skeletal development of children and correction of malocclusion. Always more to learn! We are also excited to have new neighbors! Kimball Coffeehouse has recently established a new location in our very own Woods Business Park! Their refreshing carbonated espresso (a current office favorite) and gluten-free baked goods have made us adoring regular patrons of this awesome locally owned business in our community. Remember to enjoy the summer season, wear sunscreen, and keep flossing and brushing those teeth! We look forward to seeing you again soon. IS YOUR BELOVED BUBBLY WATER DAMAGING YOUR TEETH? People who drink 3 or more glasses of soda a day have 62% more tooth decay, fillings and tooth loss than others. If you do not floss, you miss cleaning 40% of you tooth surfaces. Dental plaque can be made up by as many as 300 different types of bacteria. Get Involved: Things to do in Gig Harbor this Summer!